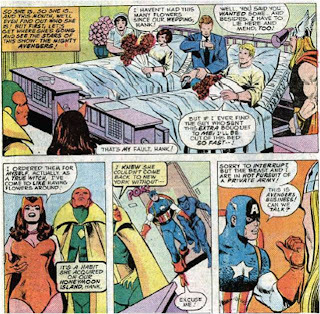 Hadn't realized it introduced George Perez to the Avengers. Nice bit of trivia. To be honest.., I've been picking these up off eBay here and there, just to fill holes. Back in the day, I had just left the Avengers at ish 129, then happened to pick up 151, 152 for a dozen or so issues (missing Tuska's brief tenure as well. Mr. Perez was a BIG change from the Bob Brown, John Buscema (and Sal..) drawings I was used to, so it took me a while to like his style. It still seems a bit 'light-weight' with Vinnie's inks, but it got a lot better as time went on. That cover confused me for years! I didn't read this story until around 1980 or '81,a friend gave me his dogeared back issues. 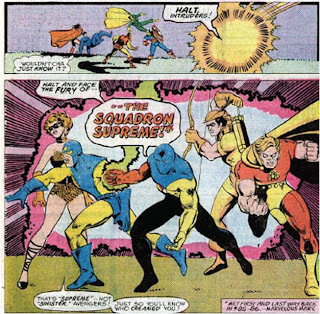 The cover refers to the Squadron as "the Squadron Sinister". When I read these issues there was no internet,no OHOTMU,nothing like that,so I didn't know that "heroic" versions of the Squadron Sinister appeared in 85-86. 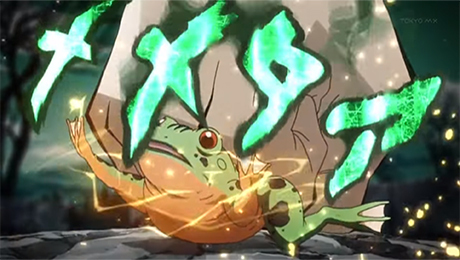 When I knew the Squadron's back story,this storyline made more sense. It's great to read 'Serpent Crown Affair' on glossy high quality pages. Thanks for looking at this. This was my first Avengers arc and still one of my favorites. Folks, we're having a great time reading this series! Thanks for your feedback. I just had to go back and dig those issues out of the box to re-read, for the first time in a couple of decades or so. These were fun, and, dang, it was wonderful to have some genuinely good art in the Avengers again after some lackluster issues by Tuska. 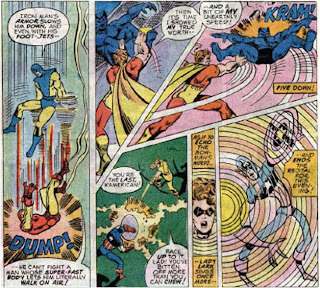 While Perez didn't immediately rise up to the heights set by Neil Adams or John Buscema at his best, he wasn't too far behind those stellar talents and he definitely added some artistic flash that had been missing from the Assemblers for too long. The drag of this period, from 135-151, was all the reprints & fill-ins. 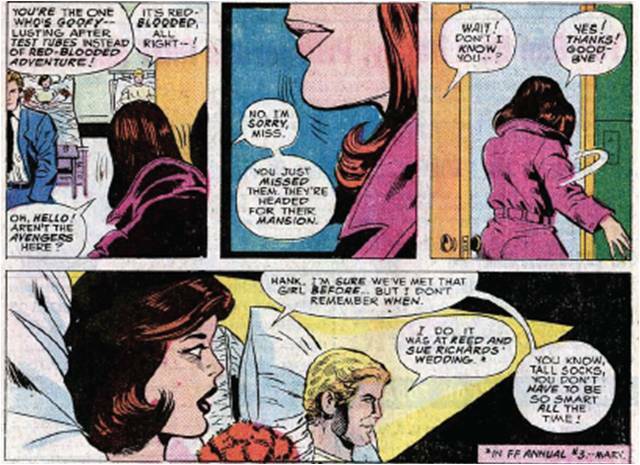 Nevertheless, this ish was a great opening to Englehart's last major storyarc during his run on the Avengers. Fred, I remember well all those darn fill-in issues! Especially the two-parter right in the middle of this storyline. It drove me crazy. There's some interesting comments on this in the latest Back Issue (45). 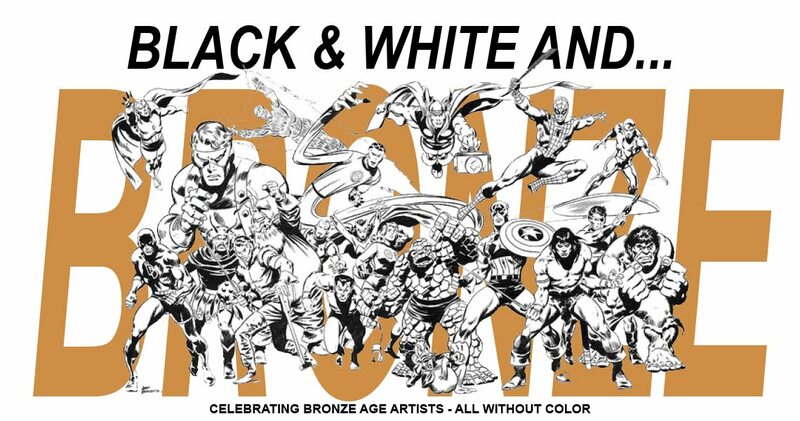 They have an interview with Englehart on his JLA work, and discuss how he left Marvel. He's always said that when Gerry Conway became editor in chief, he took Avengers away from him. But in this issue they have a sidebar where Conway refutes this. 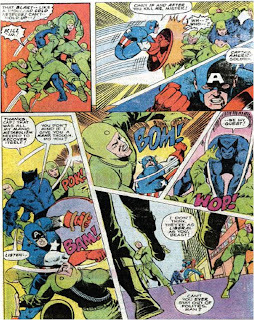 He says that Avengers was always late, and he told Englehart if he couldn't get a plot to Perez by a specific date, Conway would plot the next issue. According to Conway, Englehart essentially said if you do that I quit, and Conway didn't think he should back down, so Englehart did leave. I'm sure the truth is in the middle somewhere, but knowing how often the book seemed to be delayed or have reprints, Conway's story does sound plausible. As for your Englehart poll, I voted, but someone forgot to add THE SWORDSMAN.. He was my hands-down favorite at the time and was very upset that they killed him off. I always enjoyed him and Mantis as a team, and the whole Vision/Wanda romantic subplot. Just recently read this story in the Essentials reprints. It came across as a jumble that went nowhere. Never was the crown explained, or how it's supposed to work, and then they drop it in the ocean to get rid of it? Terrible story. Hi, Karen, I read about some of that background feuding between Englehart & Conway in The Comics Journal way back when (years after the events; Steve vented in an interview, then he & Gerry waged war in the letters pages). Two big egos clashing and I agree that the truth was somewhere in the middle. And those reprints were popping up all over the place in that era; at least Steve Gerber had some fun with it when the dreaded deadline doom got the better of him in Howard the Duck. That Assassin fill in Avengers, on the other hand, was pretty lame. Maybe I just wasn't too keen on Tony Isabella's two-parter because it had too many "surprise" cliches -- oh, the dead heroes aren't really dead; egads, the big, bad masculine villain is really a woman! -- not to mention, I was eager to get back to Englehart & Perez' story. 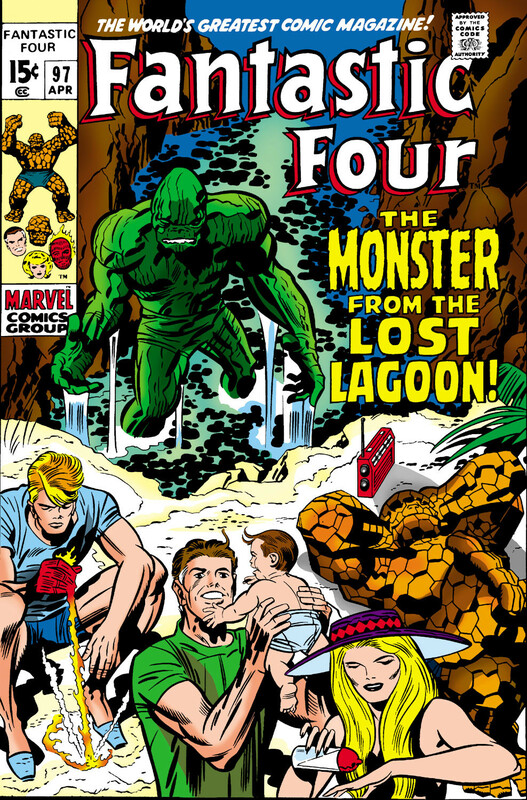 Admittedly, reading The Comics Journal shattered a lot of illusions about the old Marvel Bullpen. 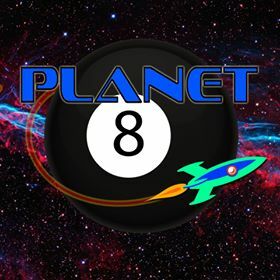 Filled with discord just like any other group of people, and the characters they were depicting in their comics. 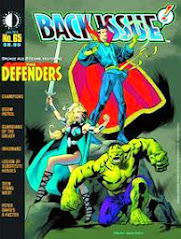 I'll have to check out some of those issues of Back Issue soon. 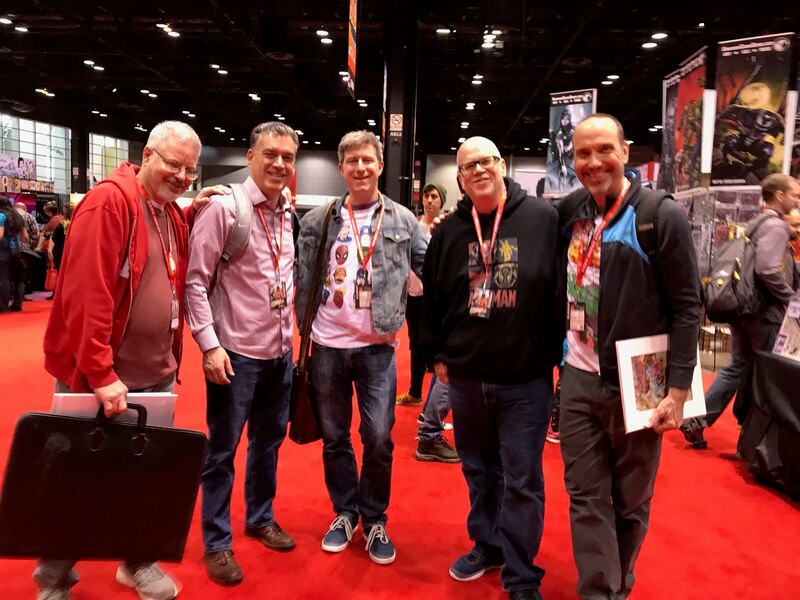 "Admittedly, reading The Comics Journal shattered a lot of illusions about the old Marvel Bullpen. " You can say that again - my first issue of The Comics Journal was the one with the big interview with Roy Thomas after he left Marvel in 1980 - what an eye-opener that was into the House Of Idea's inner machinations. I used to get the Comics Journal back in the late 70s and early 80s. I do recall that it made me aware that comics was a business, with all the good and bad that goes with that. David - I goofed! I meant to add Swordsman to the poll and just spaced out. I really enjoyed his character arc under Englehart. Always the "beautiful loser". 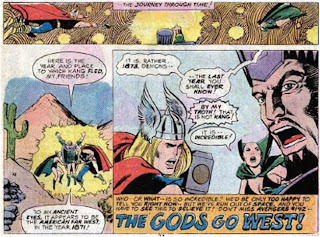 Thanks for undertaking a detailed review of the "Serpent Crown" storyline in AVENGERS. I've long considered the storyline one of Englehart's best works and have cited it as a model of how to plot a story and develop characters. I'm tempted to say that it is one of the best two or three stories he's ever written, but from a literary standpoint, looking at characters and trying to determine how fully one's potential was realized in a given story, and how much potential he or she had, would be difficult. I can say that the storyline is, for me, the most entertaining one Englehart has written. 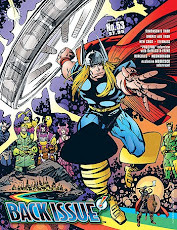 I looked fotward to each issue as eagerly as I ever did with any comic book. The treatment of Kang is the best one the villain has ever had, as well. Immortus was much better in that material than he has ever been since, with writers unable to decide whether he's a villain or not. One thing the storyline did was showcase Englehart's skill in writing heroines. If there's a comics writer who's done a better job with them, I'm not aware of his work. There are other reasons to praise the storyline, but I'll save them for future installments. 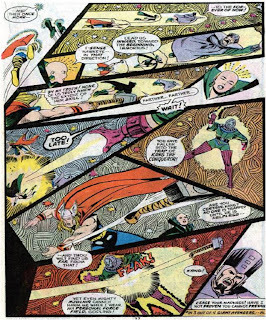 Englehart's stories contain a lot of memorable scenes -- bits of narration, bits of dialogue, insight into a character's heart and mind. 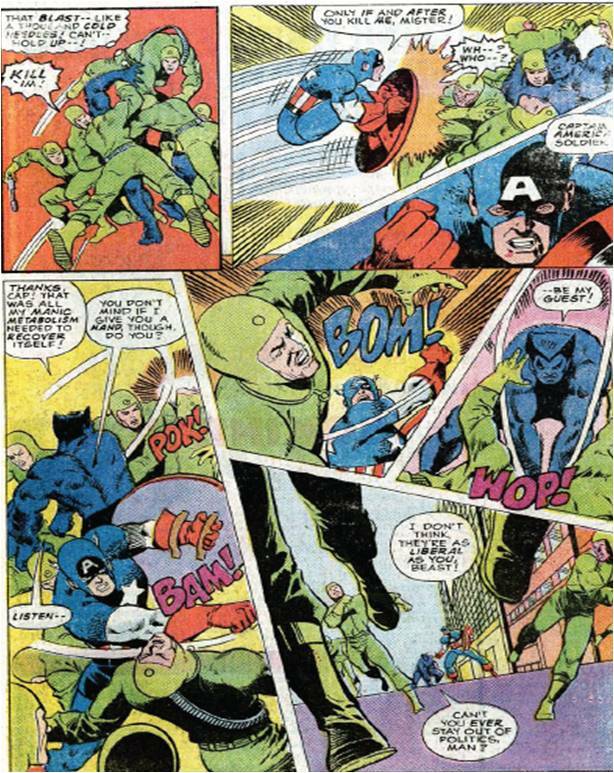 Such scenes are routine in prose stories, but they're hardly anywhere to be seen in today's narrationless comics. The absence of character insights is a major reason why today's stories are so often cartoonish, compared to stories from decades ago. Patsy Walker, to Jarvis: "Oh, that's good! I mean--that's bad for the Pyms, but good for me! Oh, I don't know what I mean! Goodbye! And it's 'Miss,' not 'Miz'!" 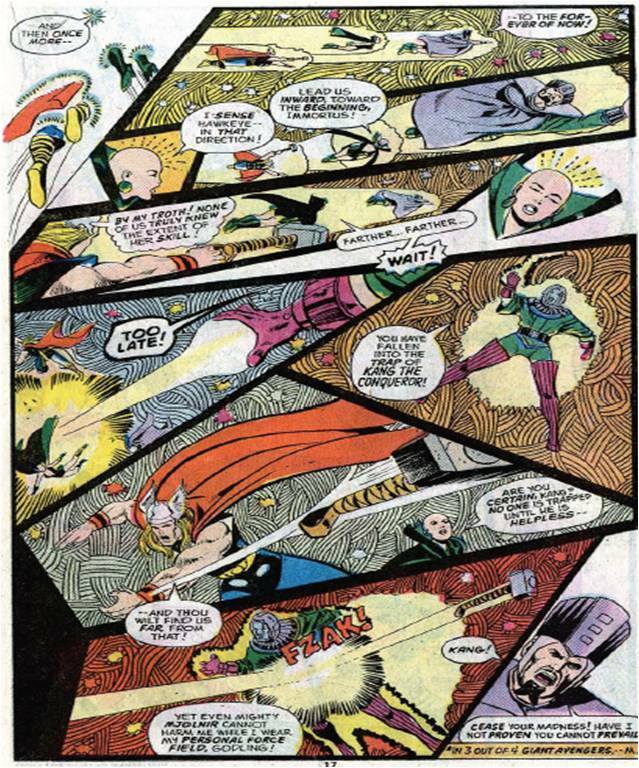 Moondragon, to Thor: "You are so--so--egalitarian!!" Narration: Wanda, too, starts to whisper. . . but then stops, and thinks instead. . . of her shortened honeymoon. . . and the Vision's swift return of them to the Avenger's life. Aglow with love as she is. . . she still finds she doesn't really like it!